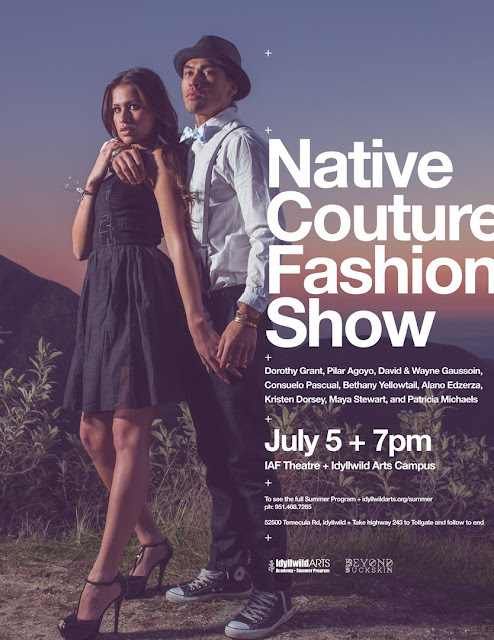 I am pleased to announce that I have been working with the great folks at Idyllwild Arts Academy on producing a high end fashion show that will serve as the finale event for their Native American Arts Festival Week. The week-long festival held in Idyllwild, California, is designed to enhance and add depth to the academy's hands-on arts workshops, and includes performances, a lecture series, art exhibits, and informal discussions with artists, tribal elders and scholars. 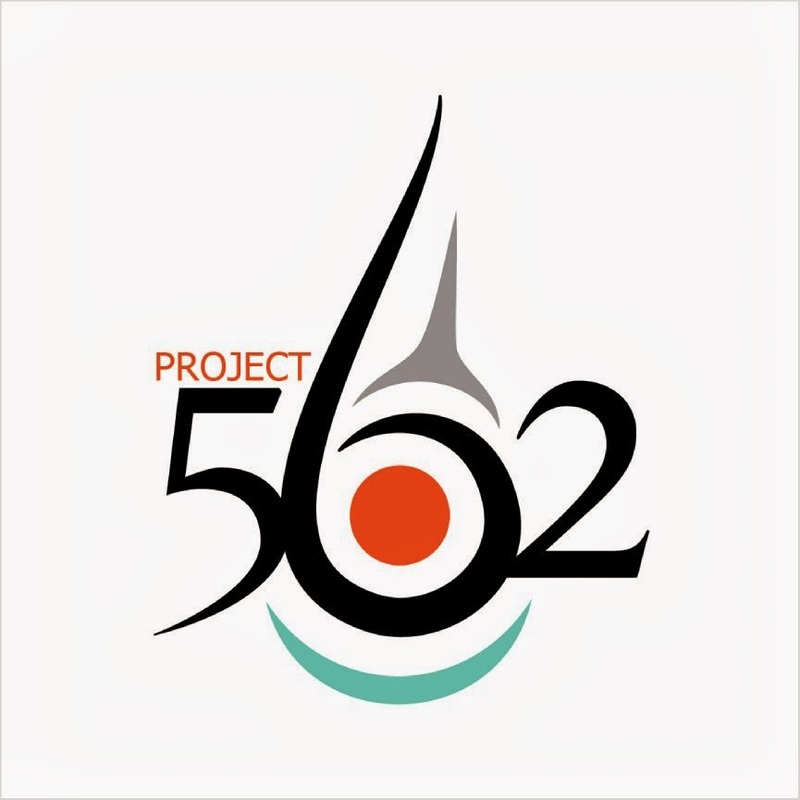 In addition, the Festival Week offers a way for those not enrolled in a workshop to participate and learn about vibrant Native arts and cultures. The theme for this year's event is "Continuum". This theme invites participants to consider current social or creative actions as the contemporary manifestation of an ancient expressive tradition. Instead of looking at arts and cultures through the static lens of “old vs. new," “traditional vs. contemporary” or “lost vs. preserved," the idea of “continuum” offers an alternative view of arts and culture as ever-evolving aspects of human expression. Fashion is a perfect medium to highlight this theme. I will be giving a presentation on Wednesday, July 3, from 12-1:00pm, as part of the Kabotie Lecture Series. 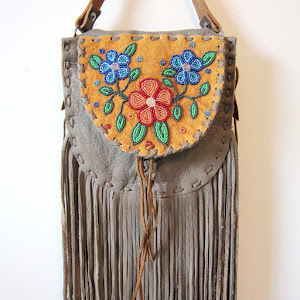 I will be speaking about Native American fashion. 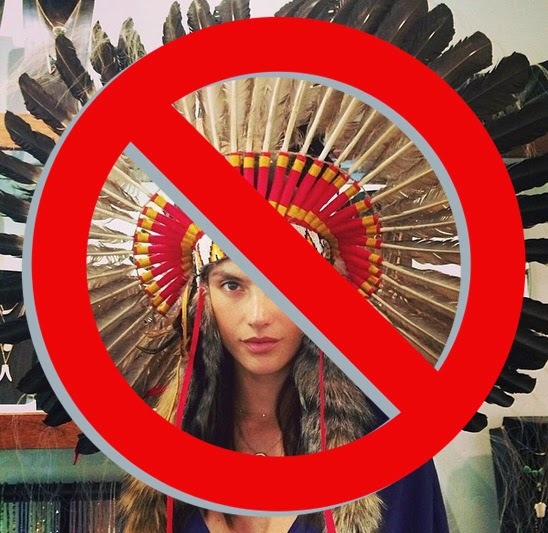 My presentation, "More than Just a Trend: Rethinking the 'Native' in Native Fashion," tells a story about historical Native adornment, assimilation policies, contemporary Native fashion designers, and Native appropriations in mainstream fashion. For the finale event on Friday, July 5, guests will be treated to an evening Fashion Show in the academy's theatre. Opening with the Cahuilla Birdsingers, the show leads into couture designs by Consuelo Pascual, Pilar Agoyo, David Gaussoin, Bethany Yellowtail, Dorothy Grant and Patricia Michaels, with high-end jewelry by Kristen Dorsey and Wayne Gaussoin and lovely purses by Maya Stewart.